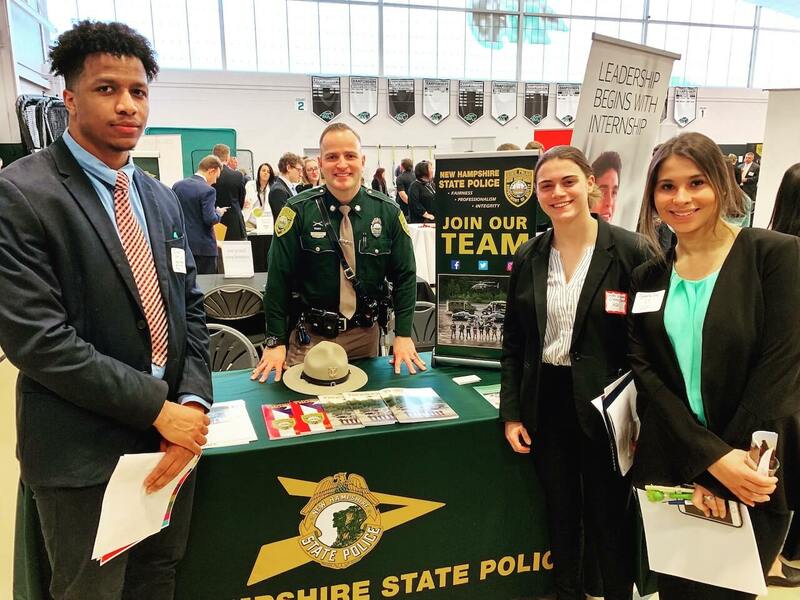 DUDLEY—Over 70 companies and organizations—from TJX Co. to The Kraft Group (New England Patriots)—attended Nichols College’s annual Career and Internship Fair Feb. 19 to recruit for full-time, part-time, internship and graduate school opportunities. 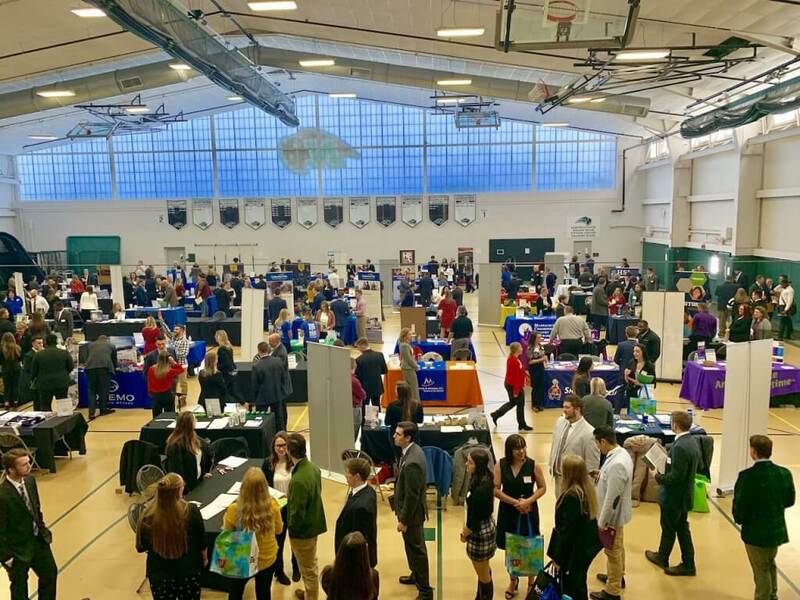 This event brought over 350 participants, including students, alumni, and members of the local community. 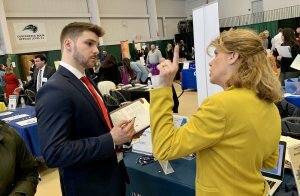 Academic Affairs, Career Development, Community, Newsroom, Staff, Students career development, career fair, careers, employment, internships, jobs. permalink.